Whether you love them or hate them, online reviews are here to stay. And Yelp is one of the most notable sources of restaurant reviews. Over 75% of searches on the site are for restaurants, meaning your score there can significantly impact your sales. In fact, a Harvard study found that each additional star in a Yelp rating is tied to a 5% to 9% increase in revenue. Unfortunately, reviewers aren’t always objective. An off night, an innocent mix-up, or unrealistic guest expectations can all result in negative reviews. The best way to deal with these is to continue to provide excellent service, both online and in person — and to address negative reviews directly on Yelp. 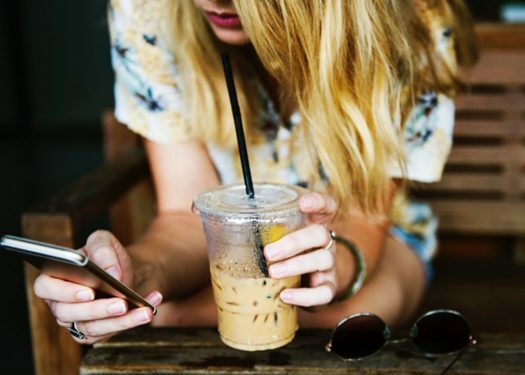 Using the restaurant marketing tips below, you can both mitigate negative comments and more fully integrate the Yelp platform into your marketing strategy for an improved online presence. Here are six recommendations to keep your Yelp profile on point. A completed profile can only help your business, giving searchers a more accurate view of your hours, offerings, and service. Claiming your business on Yelp allows you to add your address and hours of operation as well as a link to your website. You’ll also be able to upload pictures so future diners can get a sneak peek at your dining room and fare. Once your profile is complete, Yelp will provide your business account with reports, which include data such as your number of views and leads from Yelp. And perhaps most importantly, you’ll be able to respond to restaurant reviews in an official capacity directly. Paying to be an advertiser on Yelp can garner more attention for your business and grow your following. But you should know what you’re getting into first so you can decide if this strategy is right for you. A Yelp advertising package displays your restaurant’s ad on the profiles of similar businesses — in other words, your competition. You’ll also receive metrics on your campaign performance, including ad impressions, ad clicks, cost per click, and total ad spend. But the average cost per lead is relatively high on this platform, so this package is only ideal if you’re trying to expand your reach. You already have the customers, so why not put them to work? Asking patrons — particularly those who appear to be delighted with their service — to review your restaurant is a perfectly legitimate move. Some managers even print information on their menu or receipts letting customers know that they’re on Yelp and eager to hear opinions of patrons’ dining experiences. It’s never fun to hear that a customer’s steak was underdone or that your service was slow. 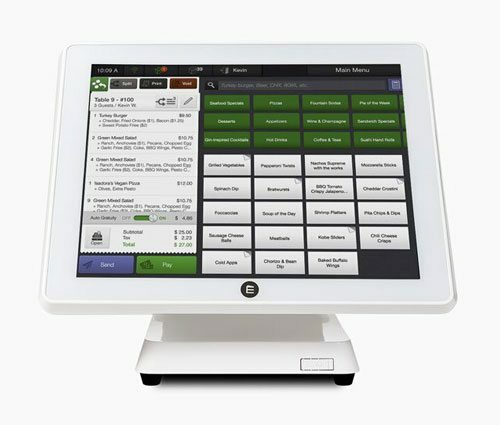 However, these comments can help you make necessary adjustments to your menu as well as your kitchen and front of house processes. Turn negative reviews into positive opportunities to fine-tune your service and perfect your food. There’s always room for improvement. People like to feel like they’re being heard — especially Yelp users. The platform offers a chance to engage with customers, whether they leave a glowing review or lodge a complaint. Thank positive reviewers for their patronage with a personalized message. Express your apologies to negative reviews and ask for a second chance to win them over. Some restaurant owners even offer a gift card in these instances. You’d be surprised how far this small token of good faith goes. A bad meal or poor service doesn’t have to be a customer’s last memory of your restaurant. It never pays to play fast and loose on social media. Your responses to negative feedback on Yelp should be calm, collected, and professional. If you find yourself getting heated over a review, wait a while before following up. Arguing with customers — or worse, attacking them in the comments — will only reflect poorly on your business. Instead, apologize and try to make it right. Other reviewers will notice your efforts. 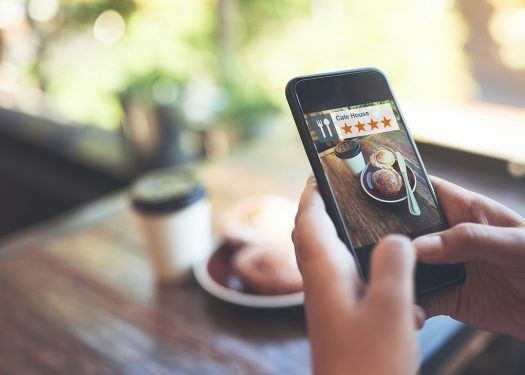 Online reviews have a significant impact on your restaurant’s reputation, but you can make Yelp work for you if you follow the restaurant marketing tips above. Happy Yelping!